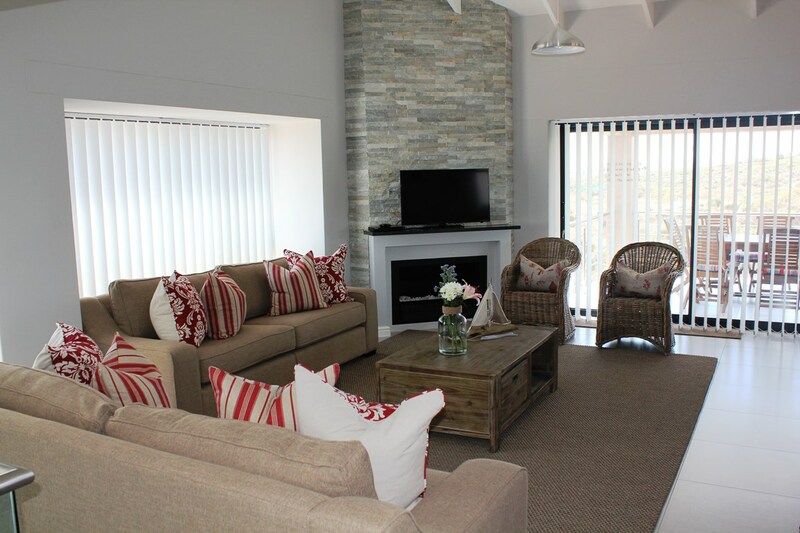 Aquila Covo is located in the Langebaan Country Estate. 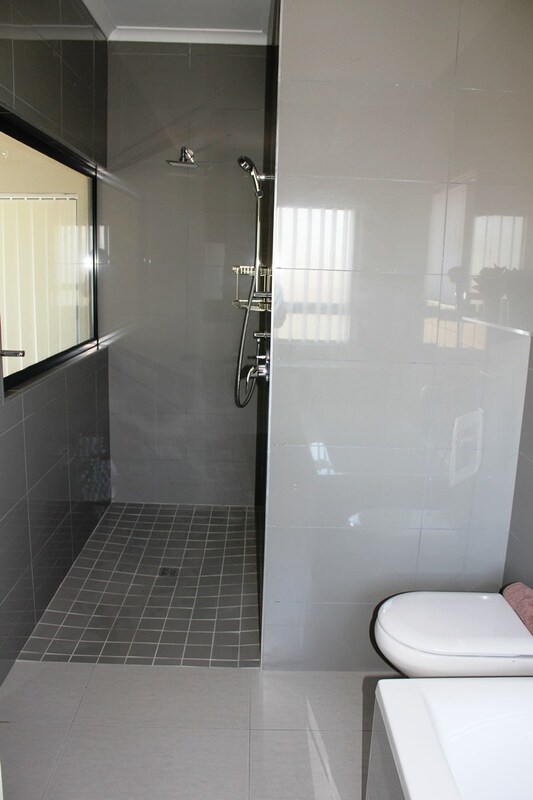 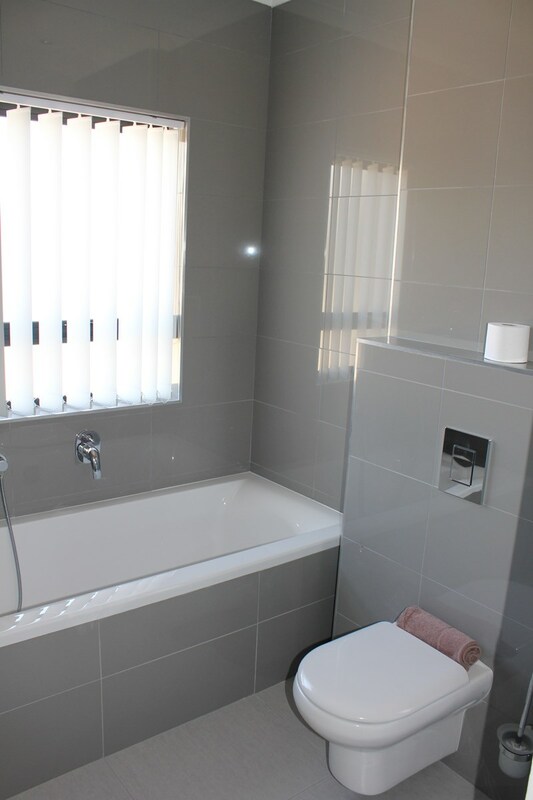 This lovely double storey house is modern, spacious, comfortable and stylishly furnished with quality furniture. 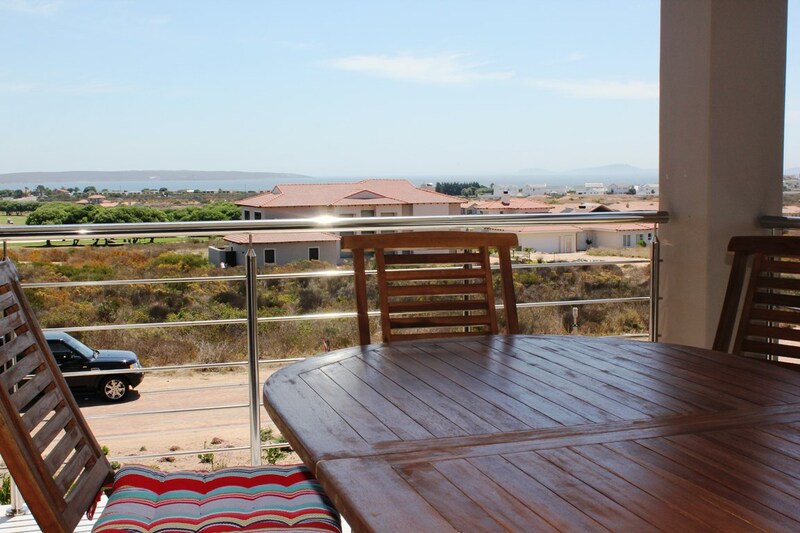 The house enjoys lovely sea views from both floors, but especially so from open living area and master bedroom on the 1st floor. 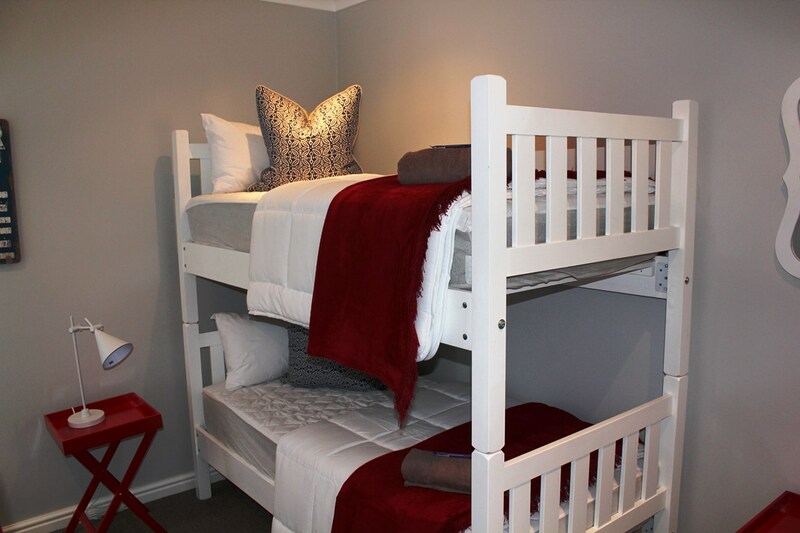 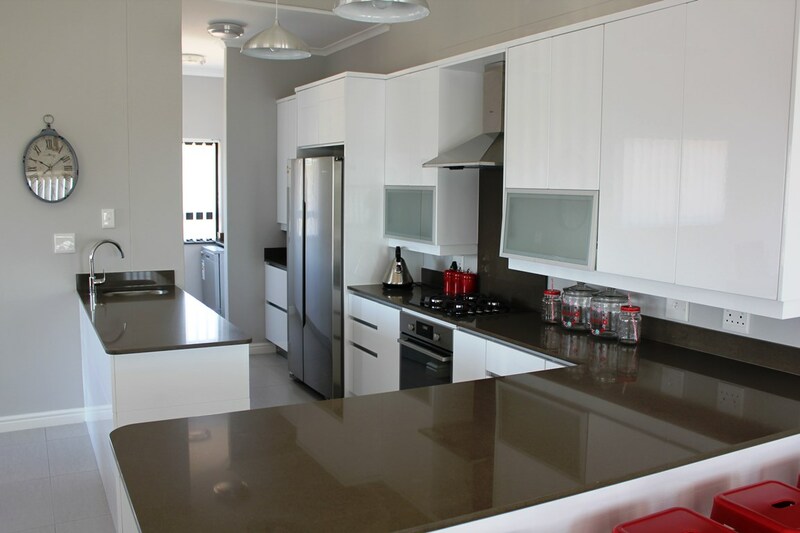 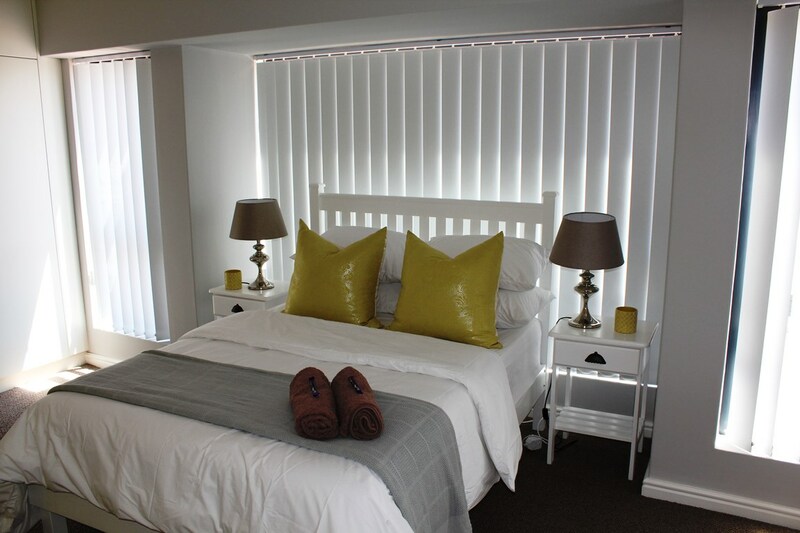 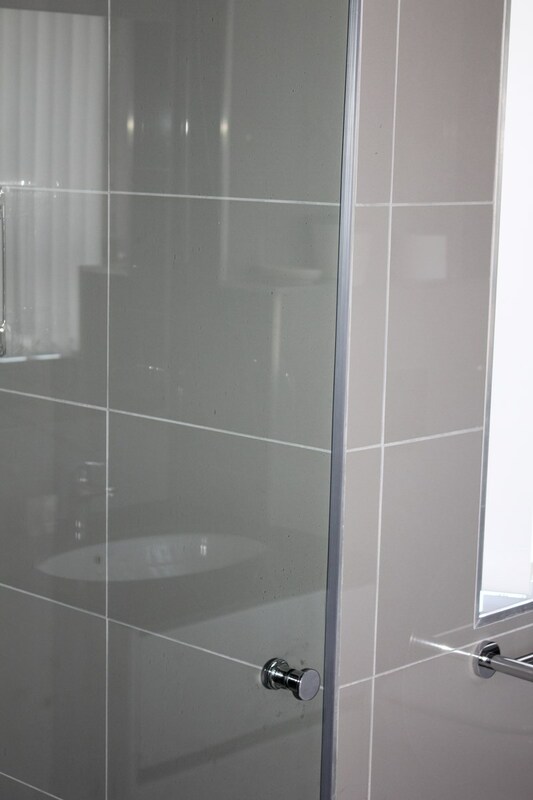 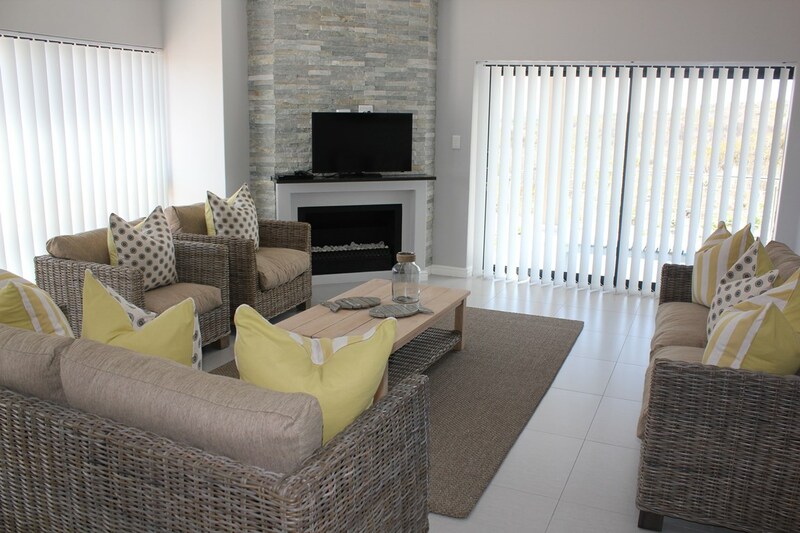 Although Aquila Covo 1 is rented out on a self-catering basis, it is equipped with quality linen and towels. 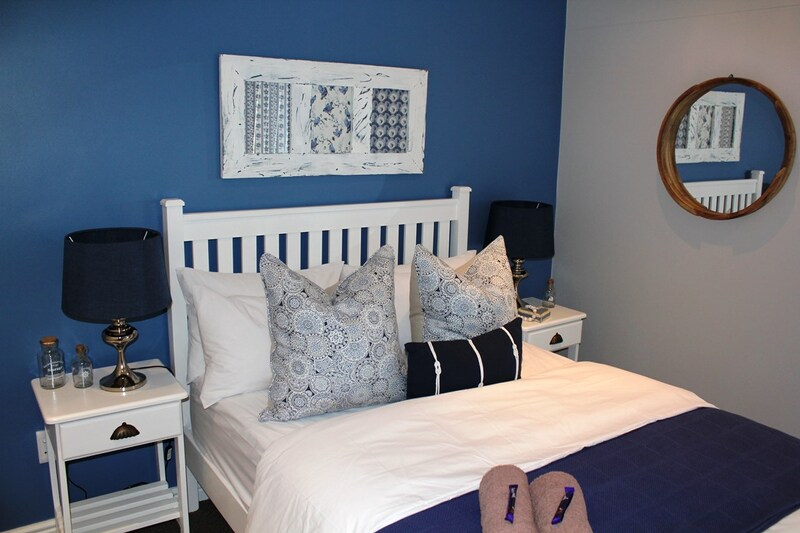 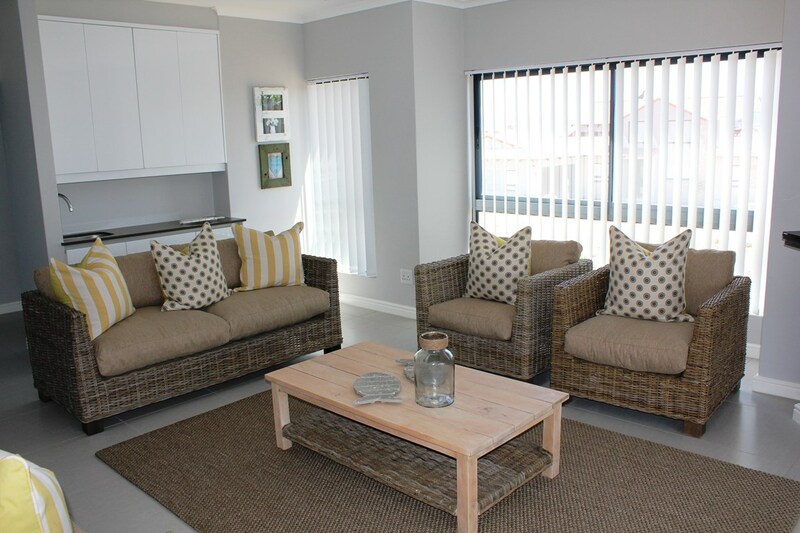 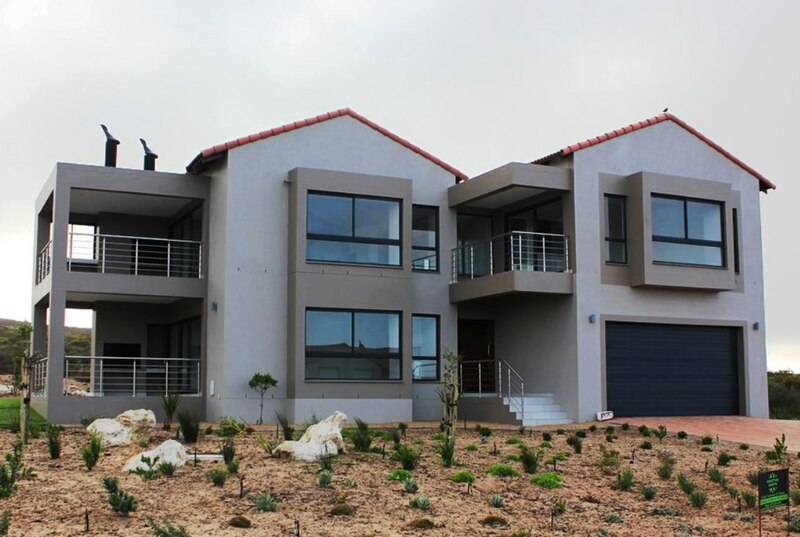 Agape Apartment- LLH020 Agape is a luxurious beach front holiday apartment in one of Langebaan's upmarket security residential areas, Calypso Beach. 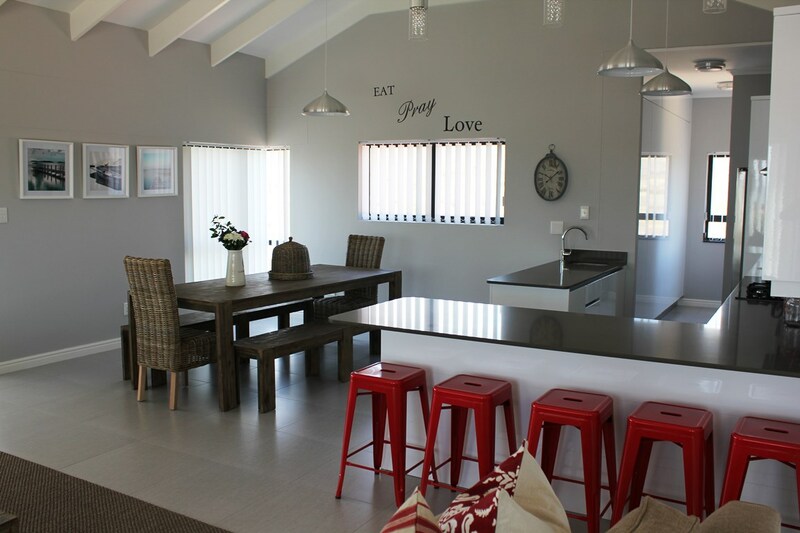 Be Happy Cottage- HAK001 Don't worry and be happy for the rest of your days of Holiday!